Hytal Kitchens: hytal Kitchens & Bedrooms Supply Local Clinic With Bespoke Units! 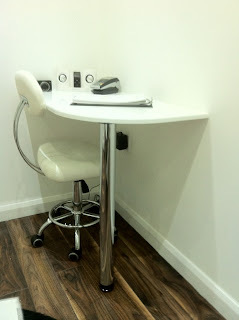 hytal Kitchens & Bedrooms Supply Local Clinic With Bespoke Units! 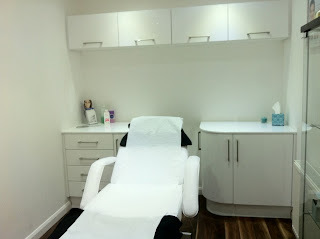 True You Skin Clinics, Leeds, invest in High Gloss White clinic units to give their customer's a first class luxurious feeling while they relax during treatments!